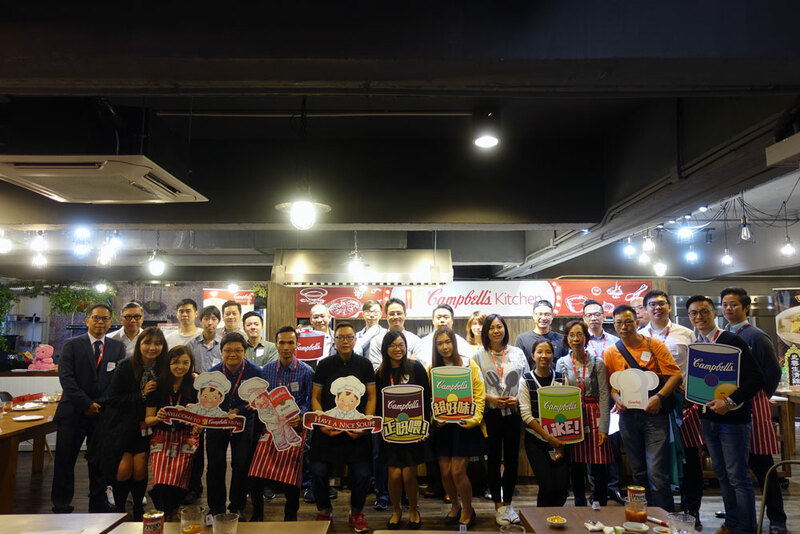 Special thanks to Campbell Soup Asia Limited food service division in Hong Kong to support and provided a wonderful seminar for sharing the application of the Frozen Campbell Soup for GFF customers on Nov 3, 2017. Campbell’s chefs demonstrated how to apply difference ingredients with Campbell frozen soup to the menu of the restaurants. 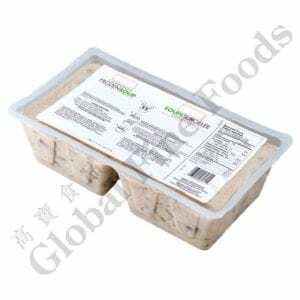 By simply garnishing makes the frozen soup more premium and delicious, value added and be attractive, believes that could help to enhance the image of the restaurant. 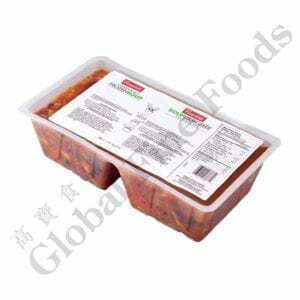 During the seminar, all the invited customers can exchange their ideas with the chef and taste a variety of dishes made by Campbell’s products. All of them are satisfied and look forward to the next sharing session. 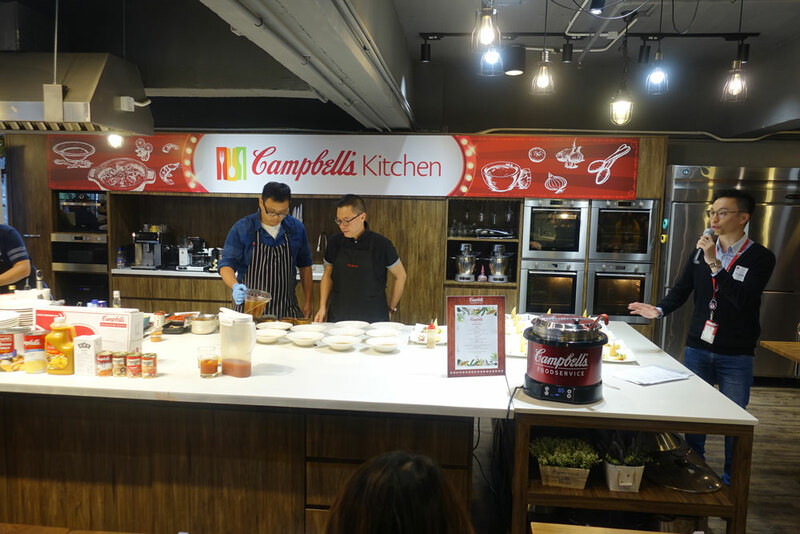 With the support of Campbell, the sharing session was successfully completed, hoping the seminar could increase the understanding of Hong Kong Chefs on Campbell’s frozen soup.